Maryland lawmakers have ample opportunity to stand up for the public interest this year. We're working to make sure they do. On March 11, we released our 2019 legislative priorities, calling for action to stop the overuse of antibiotics, get the lead out of our drinking water, remove toxic chemicals from consumer products, reduce plastic waste, strengthen our democracy, expand clean transportation and protect our personal data. "Maryland PIRG’s mission is to advocate for the people and stand up for the public interest. 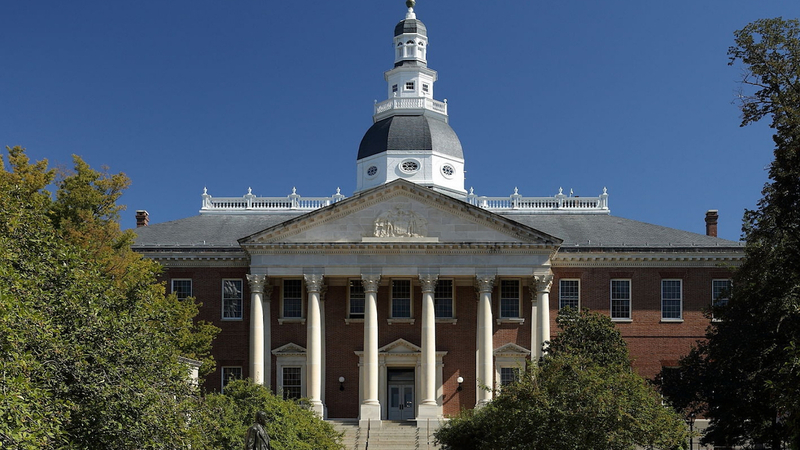 We aim to protect consumers, encourage a fair, sustainable economy, and foster democratic government," said Maryland PIRG Director Emily Scarr. "We are working hard on behalf of thousands of members across the state to make Maryland a healthier, safer, more democratic and more secure place for all of us." Preserving the effectiveness of life-saving antibiotics is one of our top priorities. We're working to update and strengthen the Keep Antibiotics Effective Act to ensure that the Maryland Department of Agriculture enforces the law as intended.